Steven (Chicagoland, United States) on 26 February 2019 in Landscape & Rural and Portfolio. 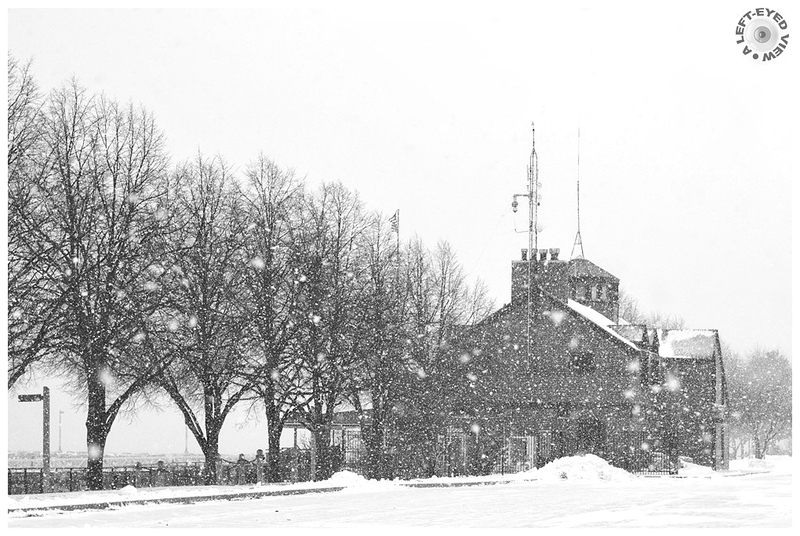 The Waukegan Port District Building seen down by the Lake Michigan piers during a windy winter storm. J'aime vraiment beaucoup ces ambiances hivernales quand la neige recouvre tout de son manteau blanc. Wonderful winterly atmosphere in this image. A beautifiul winter shot, nicely graphic ! Well done ! Great capture of the storm Steven. Wow, that snow is really coming down. Nice B&W. such beautiful composition & atmosphere! A grand capture of full scale winter. I love it. A beautiful photo of this awful weather! A spectacular winter scene. It is really snowing! I like the black and white. It also looks very cold! Hou la la... ça tombe abondemment ! Fantastic, Steven!!! Love this - and it's great in B&W! Un effet superbe! J'aime beaucoup. Ce fut une belle tempête de neige ! Superbe vue hivernale !